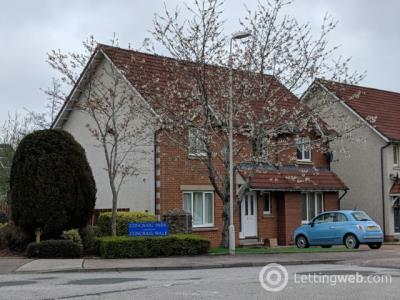 Spacious & modern five bedroom detached family home situated in the residential suburb of Kingswells. 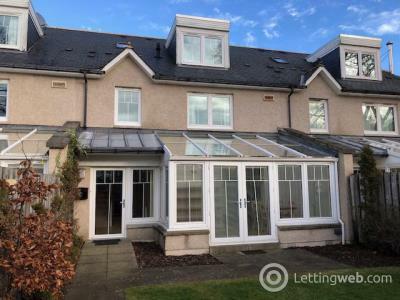 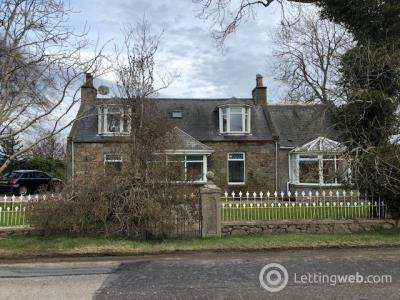 Situated ideally for Kingswells Nursery & Primary, close to Westhill. 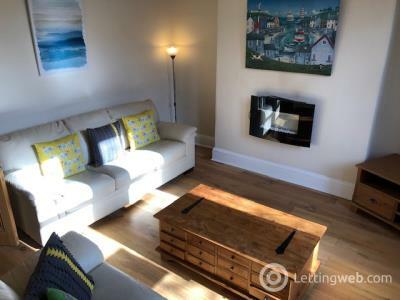 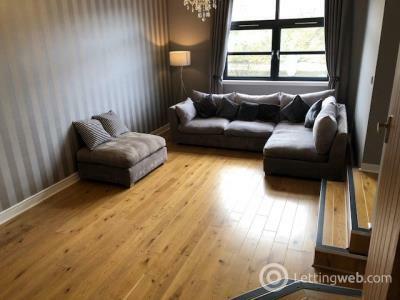 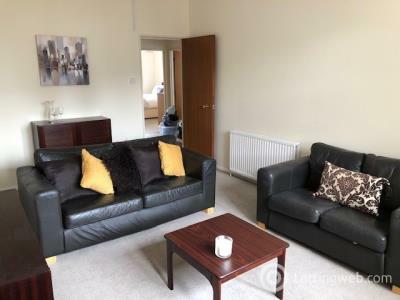 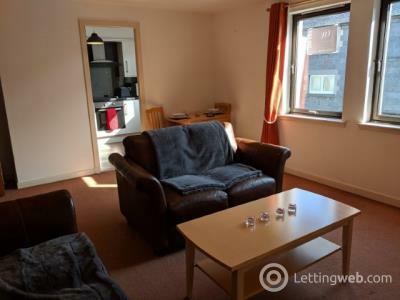 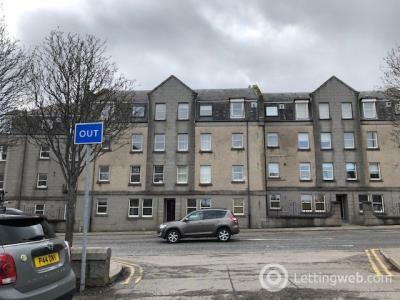 Bright and spacious one bedroom top floor apartment situated ideally in the West End of Aberdeen. 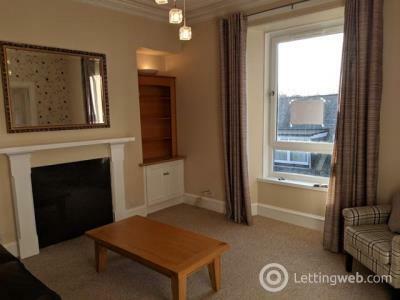 Close to boutique shops and only a ten minute walk to the city centre. 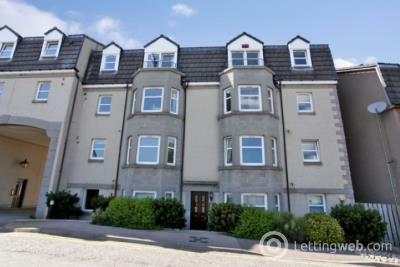 We are delighted to offer for lease, this executive two bedroom apartment located in the Rosemount area of Aberdeen. 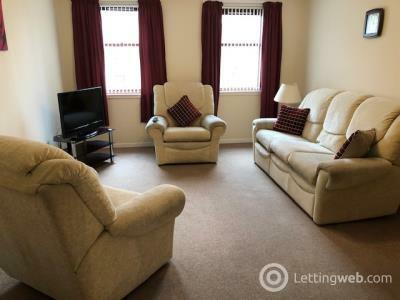 The property is well decorated throughout. 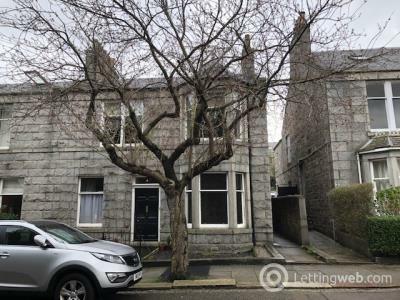 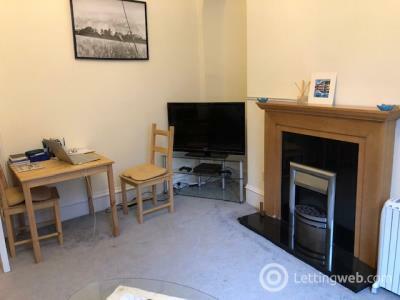 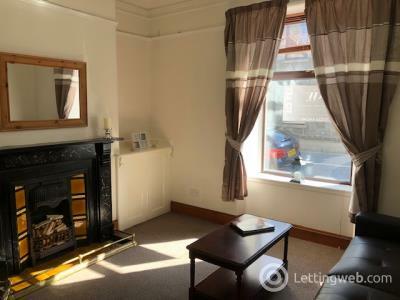 We are delighted to offer for lease this traditional ground floor apartment ideally situated for Rosemount and only a 10 minute walk to the top end of Union Street. 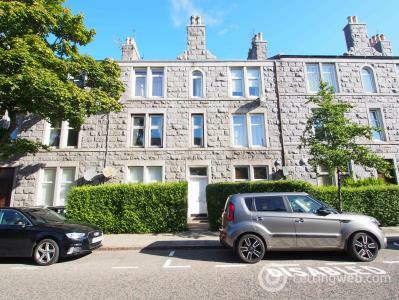 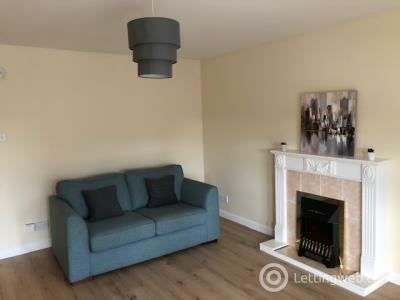 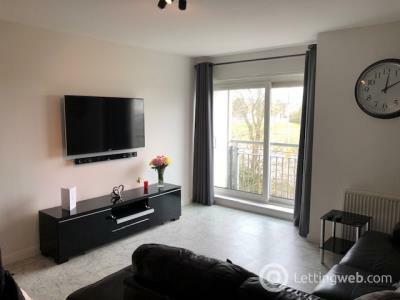 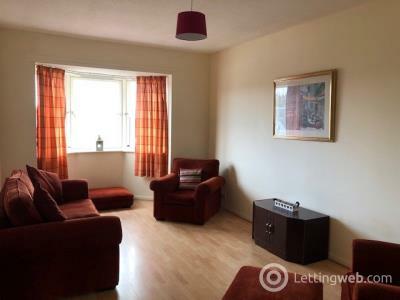 We are delighted to offer for lease this lovely one bedroom ground floor apartment located in the residential area of Rosemount. 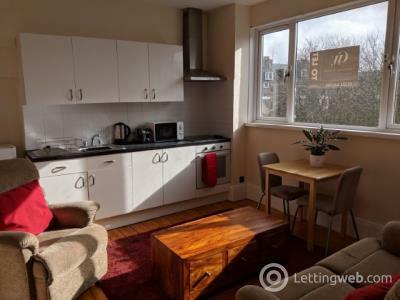 Ideally located close to local shops & amenities.